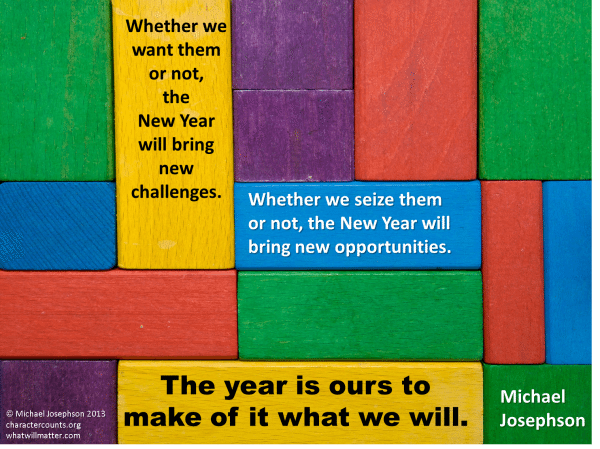 Whether we want them or not, the New Year will bring new challenges; whether we seize them or not, the New Year will bring new opportunities. The year is ours to make of it what we will. May I share your image, giving you credit of course on the new year.